because it lead to laziness. To succeed in our volatile, complex, ambiguous business world, there is no choice but to master the ability to adapt and learn. 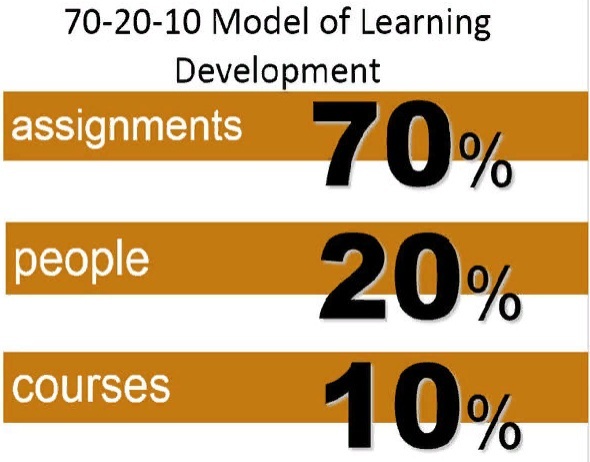 (Cashman, K – Forbes Magazine) as a consequence for those changes learning agility concept began to emerge to cope with those changes. In most businesses, this skills is considered one of the most important factors in great leadership. To be effective, leaders must demonstrate the flexibility and agility to adapt their behaviors as situations change. 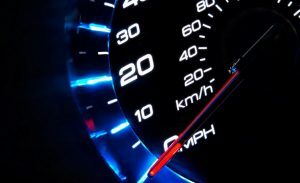 Simply its mean: a competency or capability which describes a person’s speed to learn.According to this view, high learning agile individuals learn the “right lessons” from experience and apply those lessons to novel situations. People who are highly learning agile continuously seek out new challenges, actively seek feedback from others to grow and develop, tend to self-reflect, and evaluate their experiences and draw practical conclusions. 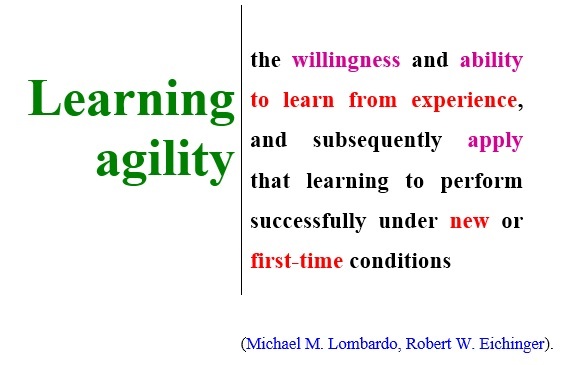 “Michael Lombardo & Robert Eichinger” published an article entitled, “High Potentials as High Learners.” It highlighted the concept of learning agility, and presented their findings on the relationship between learning agility and leadership potential. The authors theorized that potential cannot be fully detected from what an individual already demonstrates on the job. Rather, it requires the individual do something new or different. In their view, potential involves learning new skills to perform in novel, and, very often, first-time situations.The practical implication is that organizations should assess learning agility to identify individuals who have the potential required for future positions. The ability to recognize one’s own moods and emotions; to understand the impact they have on others around them; reflective and know themselves well; understand their capabilities to realistically self-assess. 1- remain calm in the face of difficulty. 2- take time to reflect on their experiences. 3- purposefully put themselves in challenging situations. 5- resist the temptation to become defensive in the face of adversity. 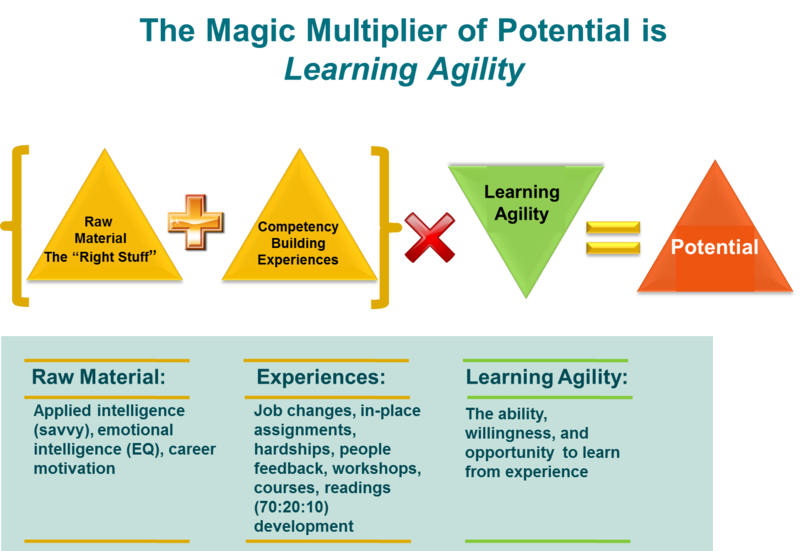 I can’t stress enough that Learning Agility is what we call “the magic multiplier” of potential because it doesn’t predict who is a high potential by itself. 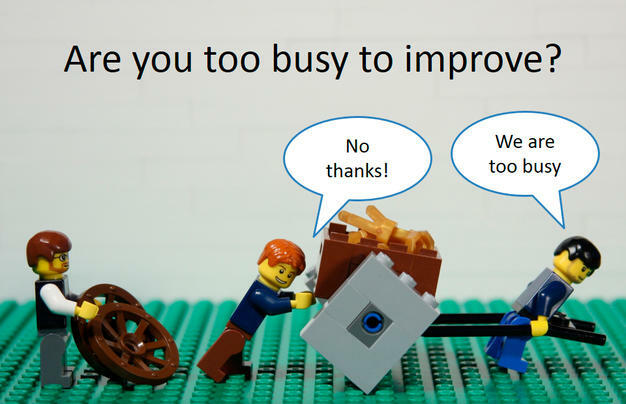 There are plenty of people who are learning agile, but are not motivated and driven to get to the top of the organization. They are not willing to make the sacrifices and trade-offs needed to the get to the top. On the other hand, there are plenty of smart and motivated individuals who do not learn from their experiences and stumble and fall when faced with a new and challenging assignment. 1) How can I apply what I have learned about myself ? 2) Are there patterns in what I fail to learn? 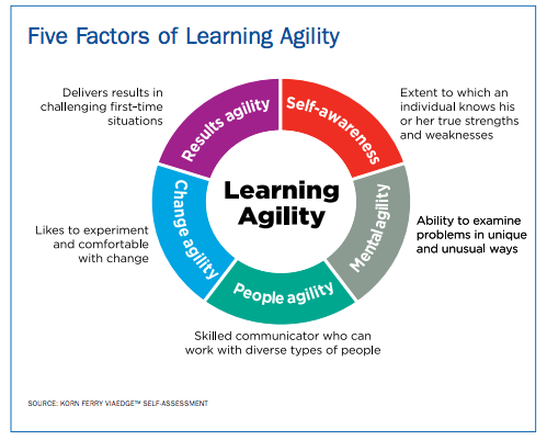 3) What impact does Learning Agility have on how I work? 5) What are my career aspirations that require more Learning Agility and in what areas? 6) If I want to enhance my Learning Agility, what should be different? ← What are they saying about you??? I really like your blog, it has engaging information, Thank you!